Location: Unit 1, Turners Cross Retail Park, Kinsale Road, Kinsale, Cork, Ireland. Unit 1, Turners Cross Retail Park, Kinsale Road, Cork. Unit 1 Turners Cross Retail Park. Retail Warehouse Unit c.669 sq.m. / c.7,200 sq.ft. Adjoining Woodies, Harry Corry, Homestore & More and Costa Coffee with DID Electrical committed to open a store in 2019 and Laura Ashley due to open before the end of 2018. 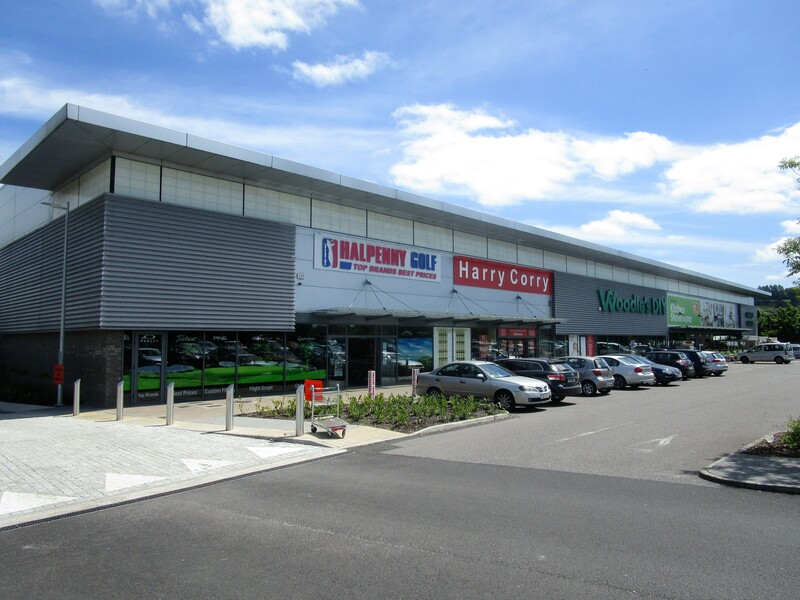 Opportunity to trade in established and hugely successful Retail Park with strong 7 day trading potential. High quality Unit with glazed shop front and benefit of existing tenant fit out. - Double height Unit with c.6m eaves height. 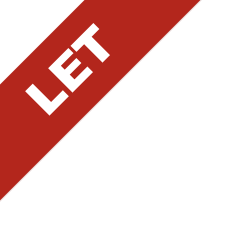 - New long term lease. - Service Charge: €5,400 p.a.